The Shekel to dollar ratio has grown to a three-year high in recent weeks, growing 7.4% since 2016. Tight pricing controls and trade restrictions have propped up prices across the board in Israel. 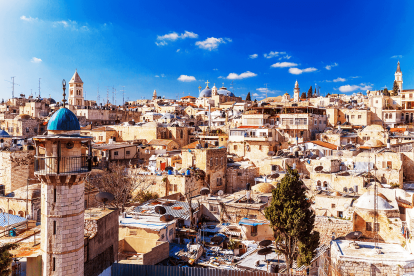 Still, regardless of this pricing control, only eating out and getting groceries ended up being in the top quarter of the expensiveness rankings, making the Jewish holy land a relatively cheaper travel destination.